We can see the quality and care put into every detail of these snowshoes designed and manufactured by MSR a Seattle, Washington based company for over 20 years. These snowshoes have unrivalled traction, which makes it a fun and safe experience. 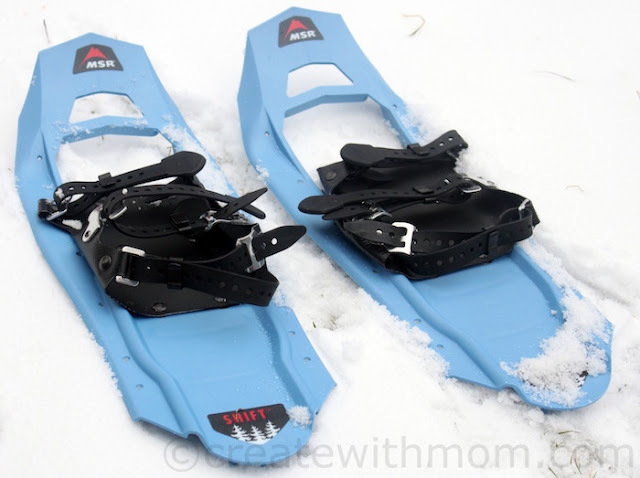 Both the MSR Tyker and Youth snowshoes use polyurethane plastic for binding, which is cold resistant flexible plastic that makes putting the straps on and removing it easy. 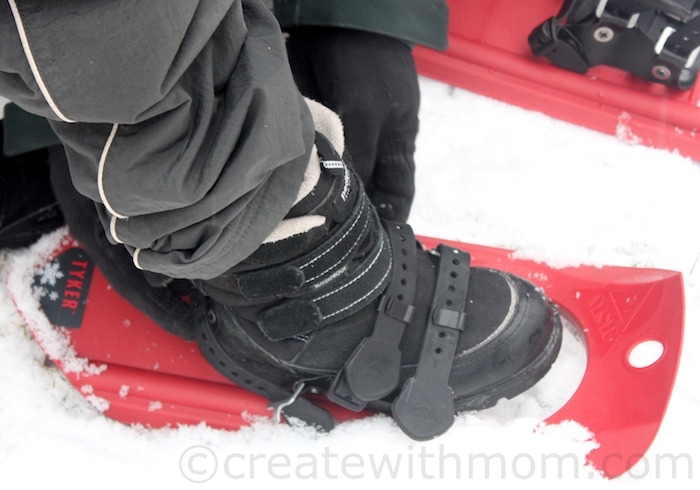 Since the snowshoes have adjustable straps that can be put on or removed with gloves or mittens on, we found it hassle-free. The three heavy duty rubber straps have holes for us to hook over metal tabs, and strap clips to keep the straps in place. 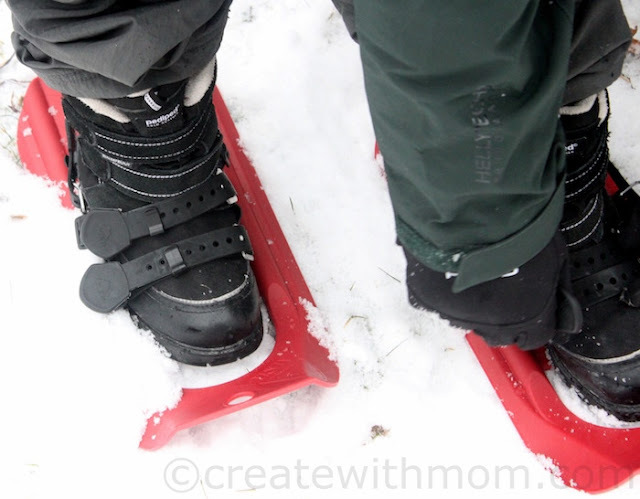 I like that the snowshoes stay put when children are walking, running, or trying to jump. 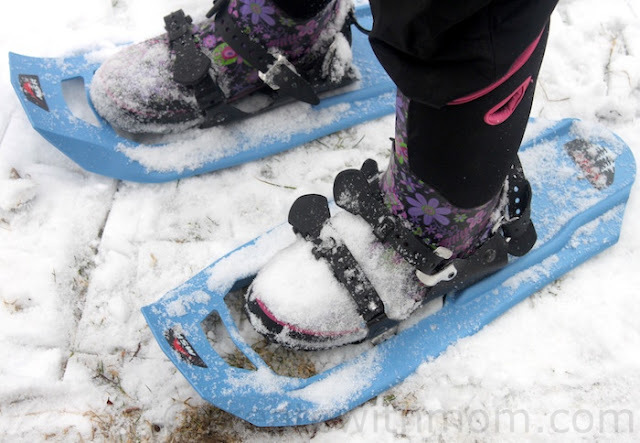 Tyker kids snowshoes are a strong, reliable scaled-down version of MSR's Denali Snowshoes designed for children's shoe size 7.5 to 13.5 or adult shoe size 1 to 4.5. This pair of snowshoes can hold a weight of 90 pounds. The side traction bars are made of the same sturdy plastic as the decking, and there is some metal that helps dig into crust and ice. 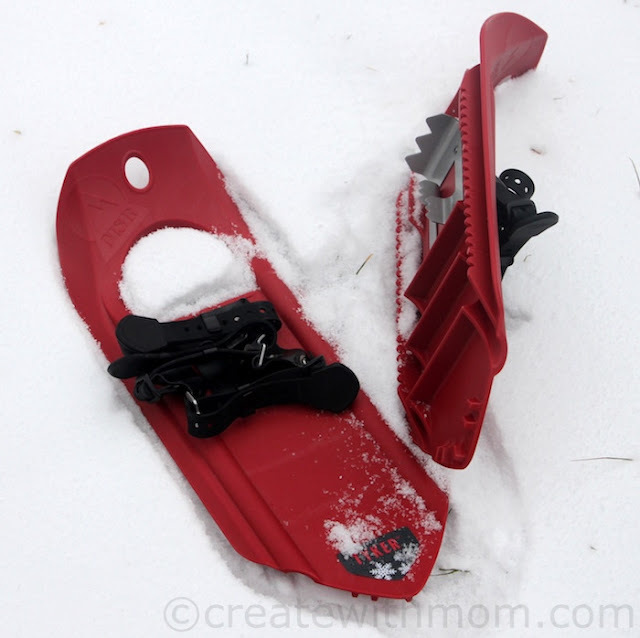 I like that for all around traction, they use children friendly molded traction bars instead of steel to avoid cuts when children are handling these lightweight snowshoes. There are 2 front straps that helps secure to a wide range of footwear, and 3-point crampons at the toe to help when walking into firm snow. This also provides traction for climbing small hills. 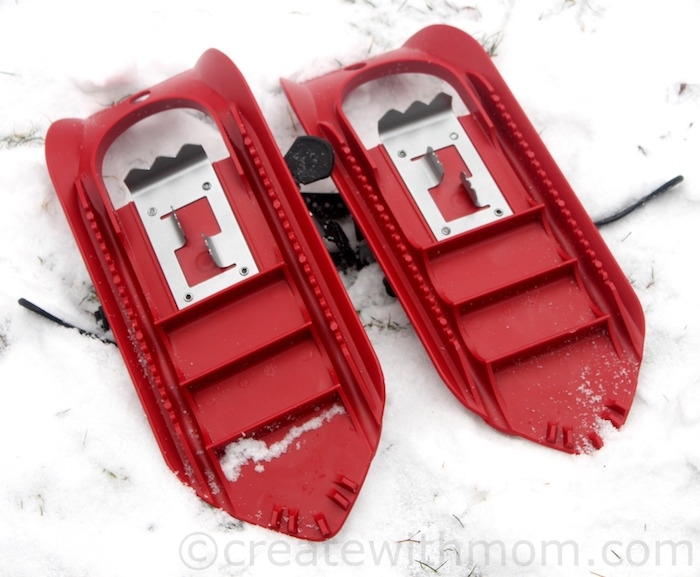 This pair of comfortable Tyker kids snowshoes measures 6.5" wide x17" long, and is available in grey and red. These MSR Shift youth kids' snowshoes have the same steel traction bars and crampons as MSR's adult shoes to offer all-conditions grip. It is made to last because of its durable, injection-molded deck design that can stand up to years of heavy use. The molded brakes on these snowshoes create a snowplow effect, providing grip for uphill and downhill travel. The bindings of this pair of snowshoes adjust to fit youth size 3 and up to adult men's shoe size 8, and holds up to 125 pounds. I like that these 2 pound weighing, 7" wide 20" long snowshoes accommodate growing feet, so it is a wonderful investment. These snowshoes give the same performance and features of adult shoes for maximum fun and safety. It is available in black and light blue. I like that the design on both Tyker and Shift Youth snowshoes supports natural walking, so children feel comfortable during long walks. The stainless steel crampons and traction bars dig in and give children a good grip. 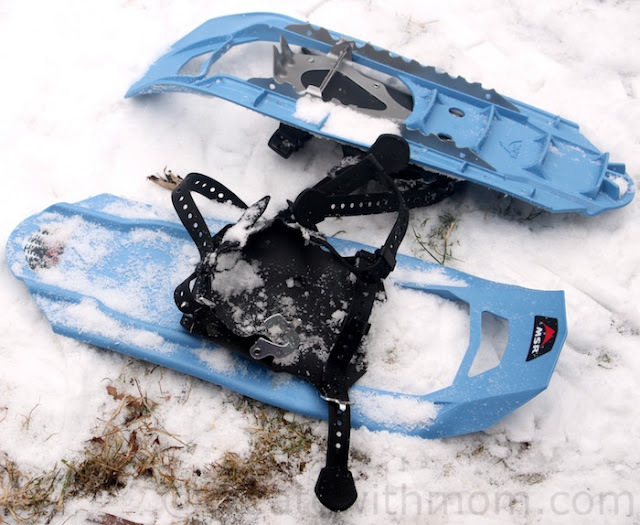 The injection-molded plastic in these snowshoes are designed to prevent ice and snow from building up on the snowshoes. 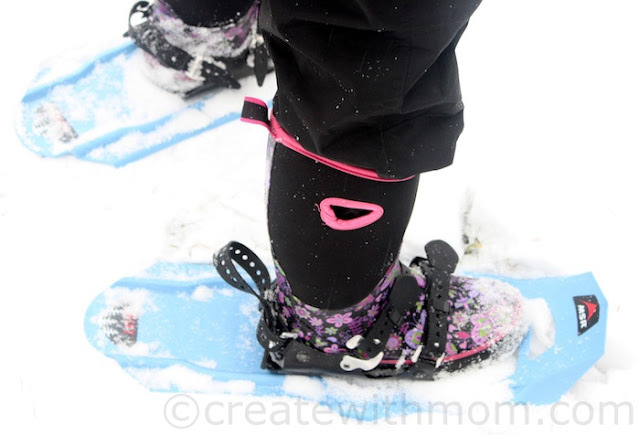 Bigger snowshoes are harder for young children to maneuver and it makes them easily tired, so I am glad MSR has designed snowshoes specifically for children, so the whole family can enjoy winter exploration together. 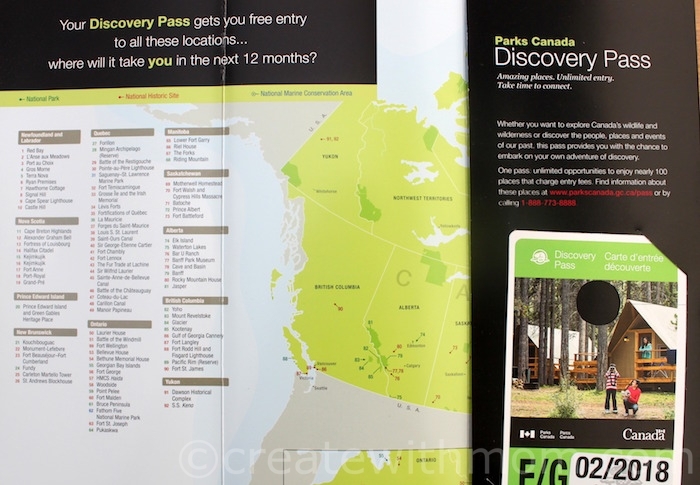 If you are planning on going on road trips and exploring National parks and historic sites, take advantage of the Parks Canada Family Discovery Pass. When you purchase this year's pass, it is valid for two years from the purchase date. Take advantage of this pass and start exploring about 100 National Parks, National Marine Conservation Areas and National Historic Sites across Canada for unlimited access for the whole family - up to seven people multiple times. We can purchase the pass online, by calling 1-888-773-8888 or at any of the sites. Bailey Dexter What a great design for the snowshoes!Thanks for the link to Parks Canada Family Discovery Pass. Snowshoeing is such a great winter activity!! Amazing all the muscles you use that you didn't know you had!! This sounds like a great way to get some exercise in the winter and enjoy nature too! Definitely checking into that Park Pass. Thanks! Love snowshoeing! So relaxing but great exercise too. We've been wanting to take the kids snowshoeing - it's one of my favourite things to do in winter! I love the sound of these snowshoes for the kids - will have to check them out as we'd rather buy our own than rent them at the mountain. Snowshoeing is such a fun winter activity!We have this amazing place to snowshoe in my city and they even offer rental! This looks amazingly fun! I've never snow shoed in my life, but I would have loved too in my youth! Those looks awesome! We need those! 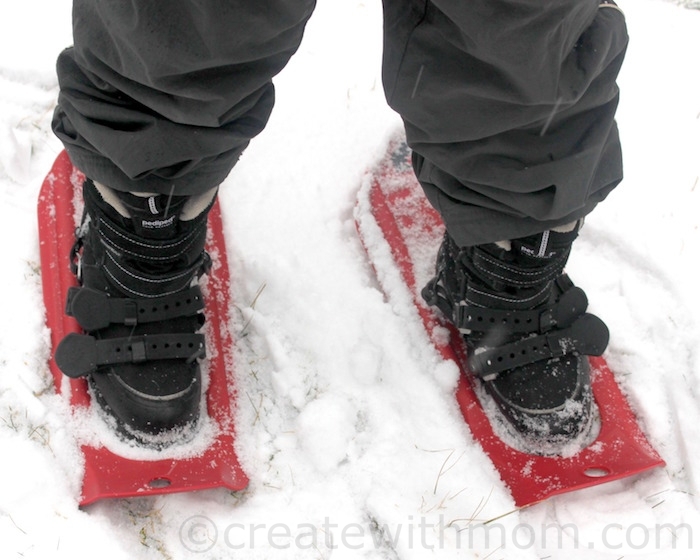 Snowshoeing looks like a fun family winter activity for all ages. We like to go snowshoeing in our backyard.Too bad there hasn't really been enough snow to go snowshoeing this year. My son seems to be right in the middle size wise. Which would you recommend? Tyker or Shift? Tyker is more for younger children. I think Shift would be a good investment.